Hard to believe over 40 years ago this folk-rock musical made its Broadway debut…the message is timeless. 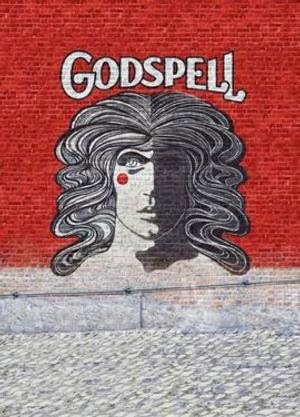 The brainchild of John-Michael Tebelak.. music and lyrics by composer Stephen Scwartz, the story that is Godspell encomposses the teachings of the Gospel of Matthew. Started as a school project performed by students at Carnegie Mellon University, the production quickly rose to national acclaim. Among familiar songs from the musical..Prepare Ye the Way of the Lord, Beautiful City..Day by Day made it to the pop singles Billboard chart in the summer of 1972. 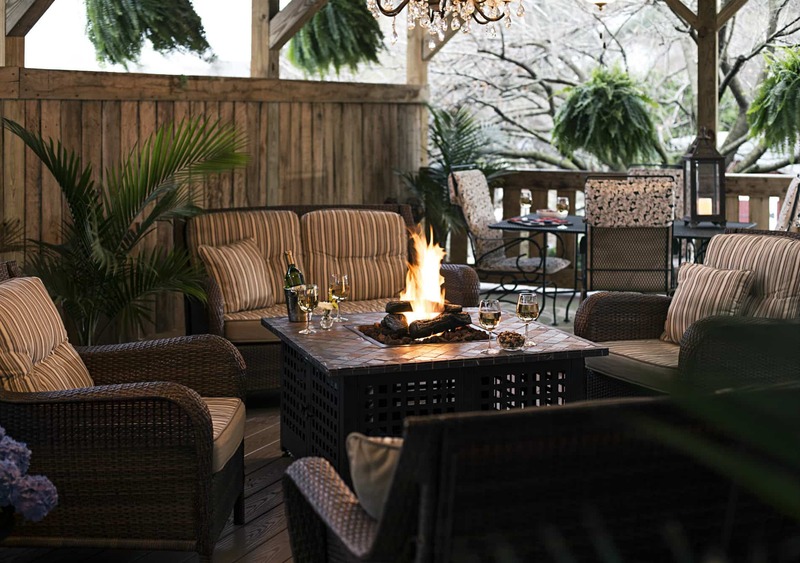 Sweeten your theater experience with a stay at the 1825 Inn Bed and Breakfast!